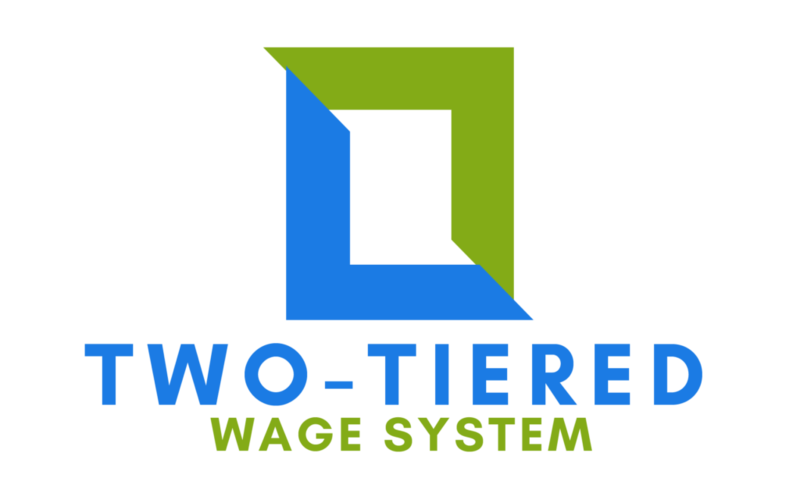 What is Two-Tiered Wage System? 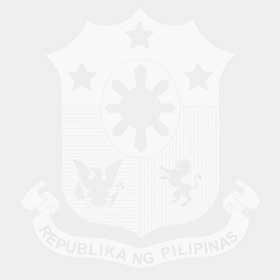 The two-tiered wage system is a reform that maintains the mandatory minimum wage setting under R.A. 6727 or the Wage Rationalization Act, as the first tier (TIER 1) and complemented by a voluntary productivity-based pay scheme as the second tier (TIER 2). It was conceptualized in 2010 and implemented in 2012 with the support of social partners. The voluntary productivity-based pay shall be implemented through a labor-management mechanism such as the productivity committee or any similar body. Workers’ representation in the Productivity committees ensures fair and reasonable setting of performance criteria, standards, targets and profit sharing scheme among others. The RTWPBs issue advisories on productivity incentive pay schemes as reference of workers and enterprises in the implementation of productivity improvement and gainsharing programs. The RTWPBS identify priority or growth industries including their supply chain, as the subject of their advisories. Industry players participate in the crafting and issuance of their advisories, including advocacy campaigns and monitoring of its implementation. The advisories shall form part of the Voluntary Codes of Good Practice in the various Regional Industry Tripartite Councils (RITCs) in line with the envisioned industry self-regulation. The TTWS will set a genuine floor or minimum wage for better workers protection. The TTWS will see to it that the minimum wage is slightly above the poverty threshold to help workers and their families meet their basic needs but should also not exceed average wage, taking into account employers’ capacity to pay. The grant of productivity performance-based pay will benefit both workers and employers since it will help raise workers’ standard of living while encouraging workers and enterprises to become more competitive and productive. Productivity-based pay is voluntary, flexible and negotiable. RTWPBs will issue Productivity-based Pay Advisories on various productivity improvement and incentives schemes, including the performance and outlook of the industry, labor market conditions, and other related indicators as reference in the design of the enterprise’s productivity incentives program.